July 2015 | It`s full of stars! 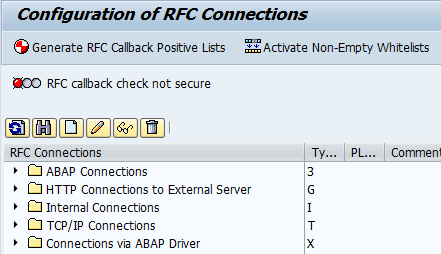 When a mobile user subscripes for push notification, he/she basically informs SAP Gateway to receive updates on a collection. 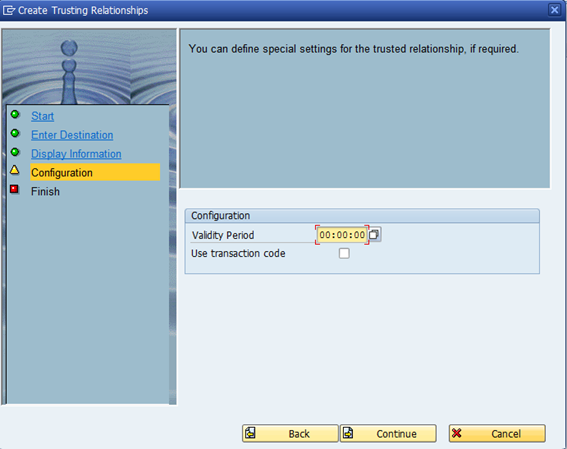 As Gateway handles subscriptions in a pretty abstract way, the user needs to inform some information during the subscription process. One of these informations is the communication channel. 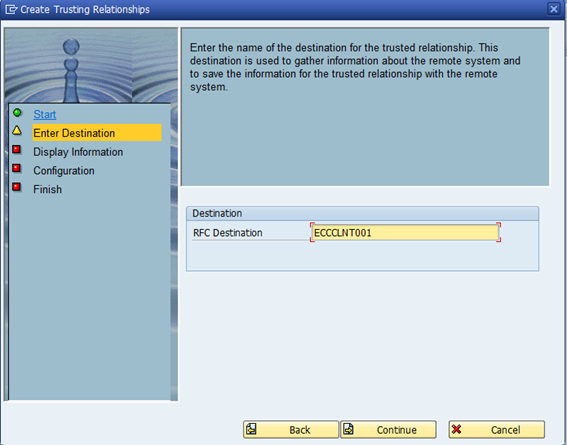 This channel corresponds to a HTTP destination created at the HUB system. The first part (urn:sap-com:channel) is used by OData as a keyword to filter and extract the name of the channel. 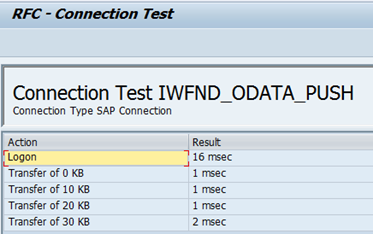 The channel name is a HTTP destination created in SM59. I’ll use SMP_PUSH. 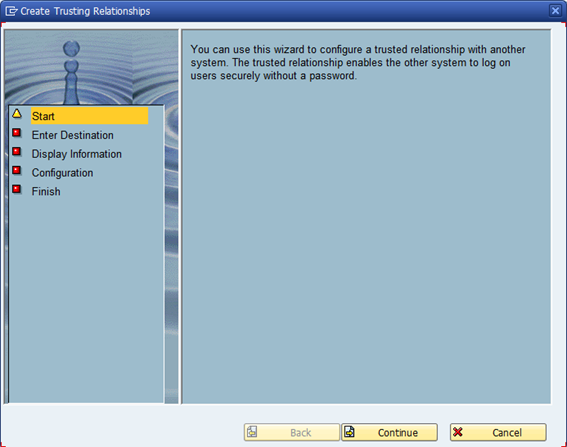 This implies that you can have several push destinations for a single SAP Gateway system. 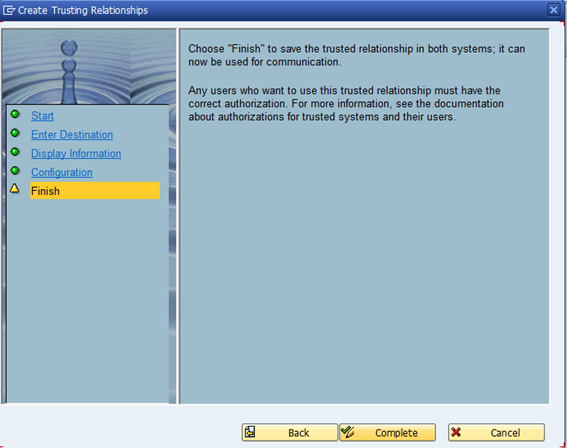 All activities are done on the SAP Gateway HUB (FND) system. 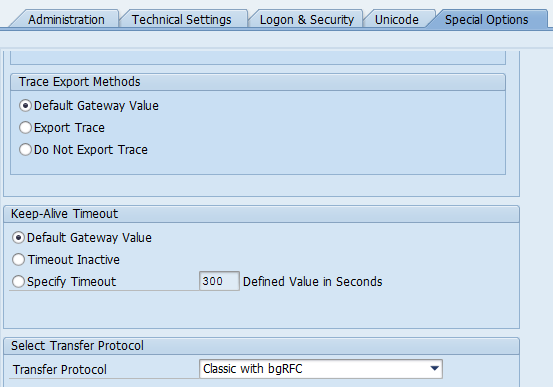 Transfer Protocol: Classic with bgRFC. This document explains how to execute step 5. 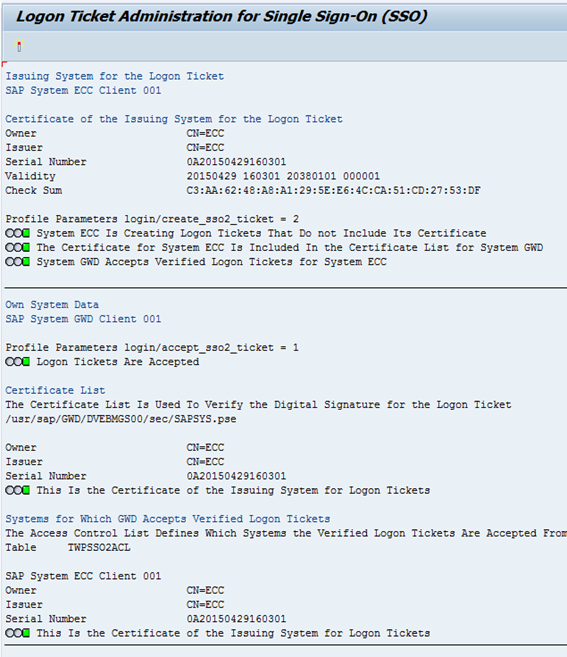 This document explains how to execute step 4.5. 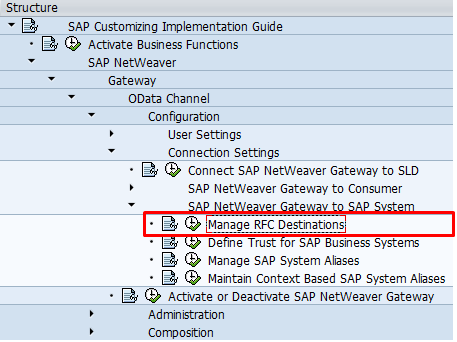 Incoming OData request can be handled locally by the Gateway system or redirected to an SAP Backend. 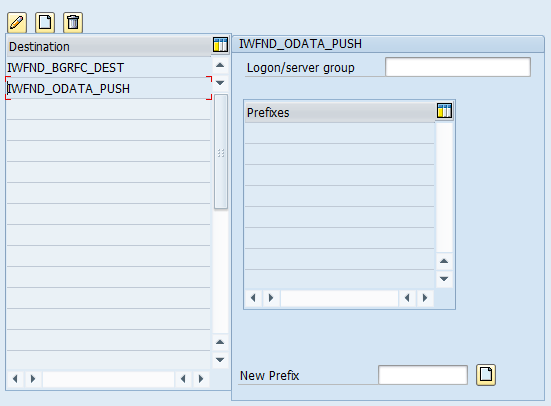 In a HUB installation, the OData service backend is a diferente SAP system (BEP), therefore an alias is needed to define to which backend a OData service should be redirected to. 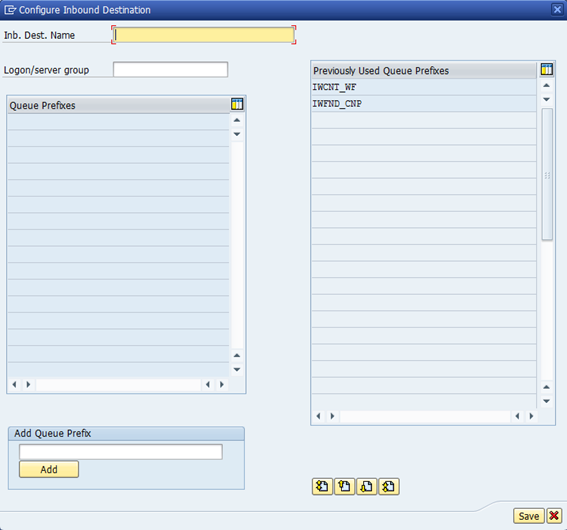 The alias defined here will be used in the maintain odata services transaction to assign a backend to a service. 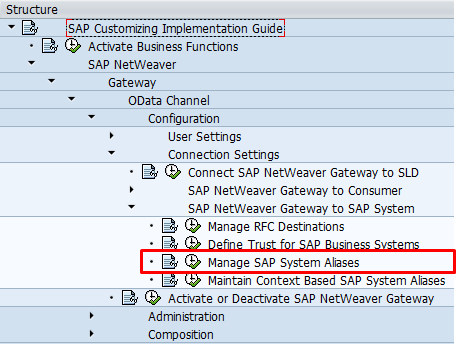 The program to manage SAP system alises opens. 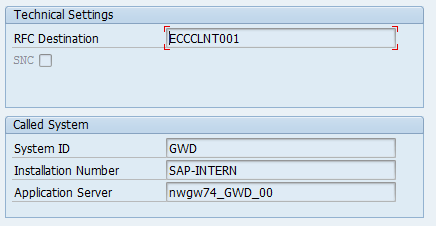 Yes, this item should be under BEP and not HUB, but I am following SAP Help here, so sorry for the confusion! This document explains how to execute step 4.4. 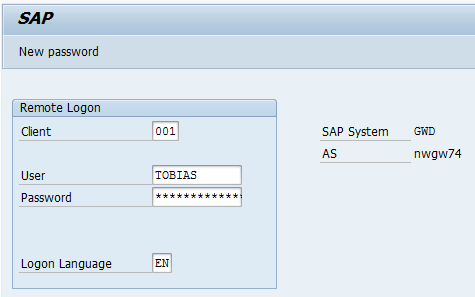 Allow SAP backend (BEP) to logon via SSO to SAP Gateway HUB (FND). Run the program. In case the tool finds some problems, it allows you to let it solve them for you. 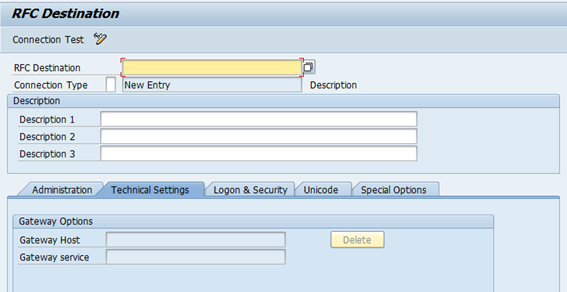 This document explains how to execute step 4.3. 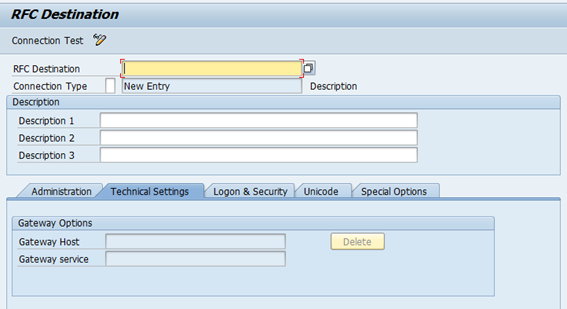 Allow SAP Gateway HUB (IWNFD) to logon via SSO to SAP backend (BEP). 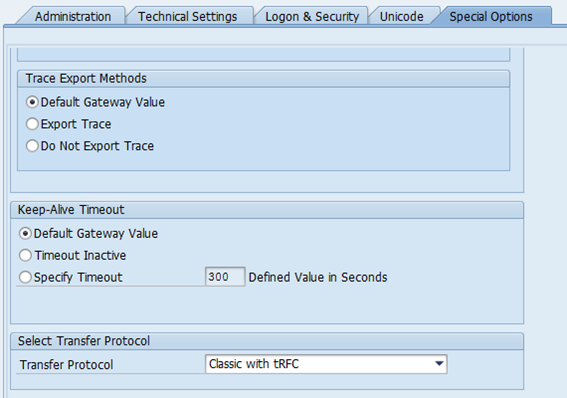 This document explains how to execute step 4.2. A trust relationship between IWFND and BEP is needed to allow for SSO. 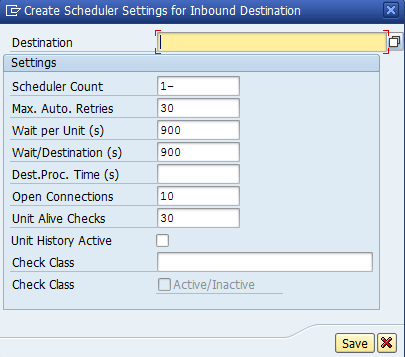 This document explains how to execute step 4.1. 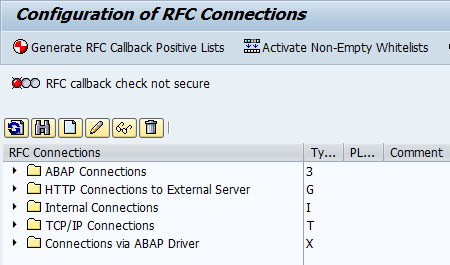 A RFC connection between SAP Gateway HUB and SAP backend is needed so that the HUB system can communicate with BEP. 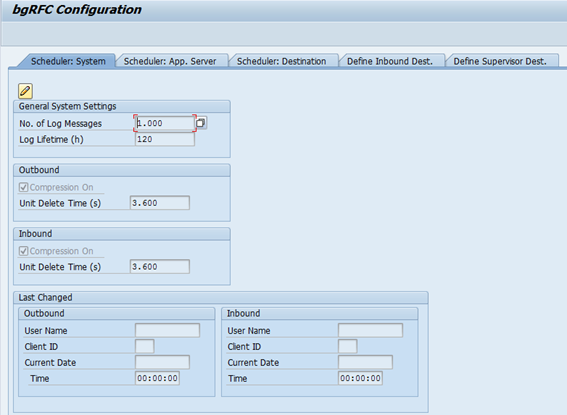 Without this, the OData services exposed at Gateway won’t work, as they cannot map the services (BAPIs) to a backend.